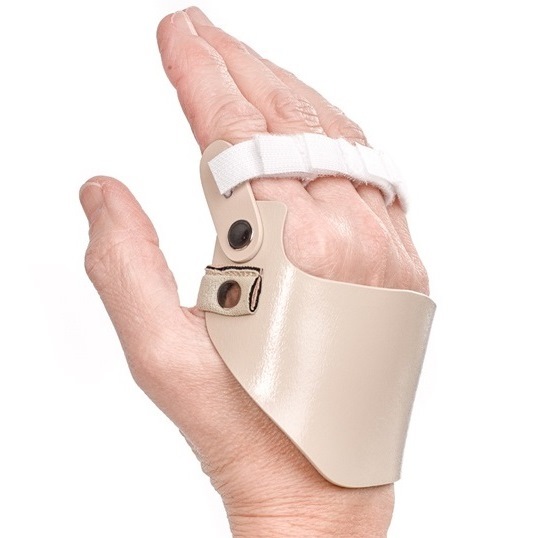 3pp Radial Hinged Ulnar Deviation Splint Right Hand allows each finger to be supported and aligned. 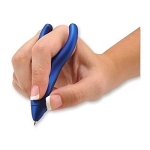 Provides added control to reduce ulnar deviation at the fingers for those with Rheumatoid Arthritis. 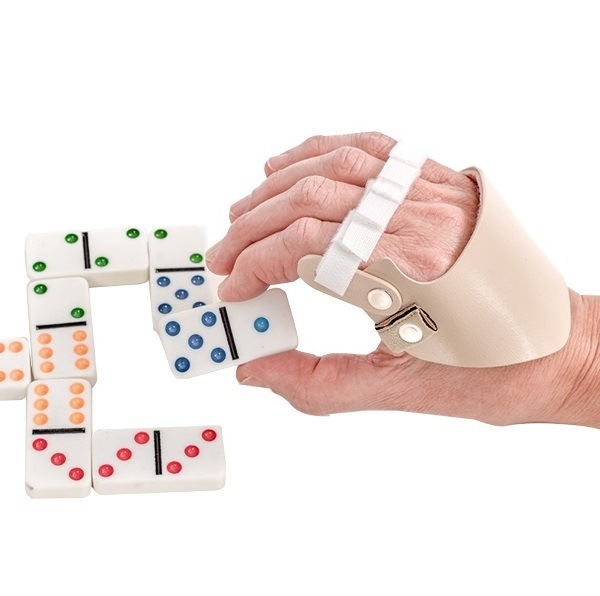 The 3pp® Radial Hinged Ulnar Deviation Splint Right Hand provides added control to reduce ulnar drift of the fingers for those with Rheumatoid Arthritis. 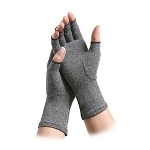 Soft finger straps individually align each finger for maximum support. 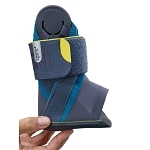 The 3pp Radial Hinged Ulnar Deviation Splint is made of Kydex plastic and lined for comfort, and was designed by a hand specialist to improve hand function in patients with severe ulnar deviation due to Rheumatoid Arthritis. 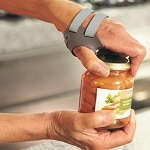 This functional hand splint has a bendable stay that contours around the lateral border of the left hand into the palm for stability while leaving the palm free for function. 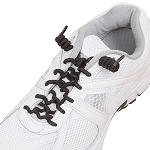 The finger alignment straps are washable and replaceable. 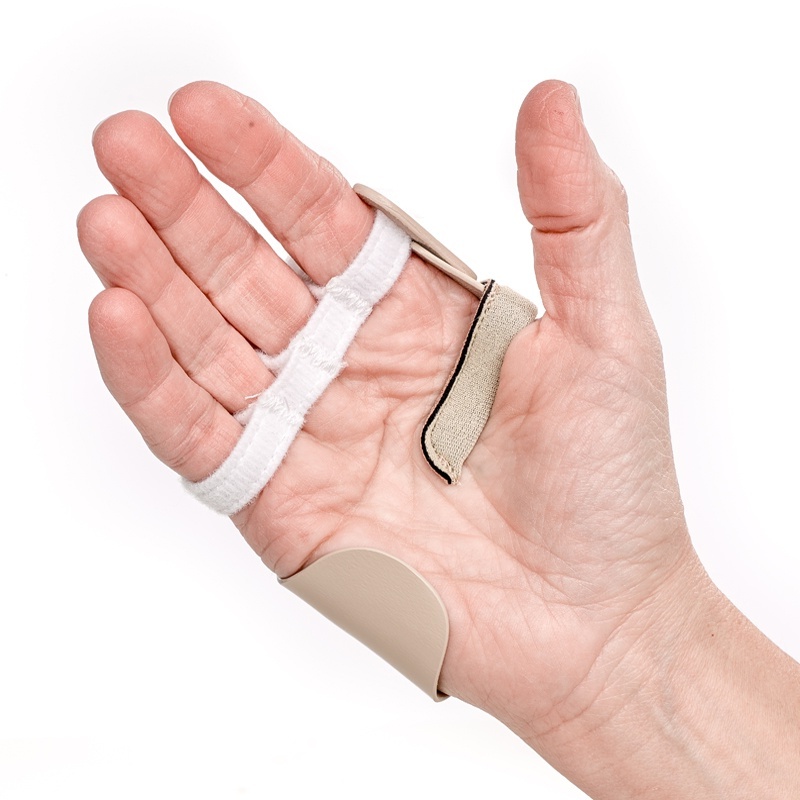 For people with MP Ulnar Deviation due to Rheumatoid Arthritis, this splint provides support and control to increase hand function. 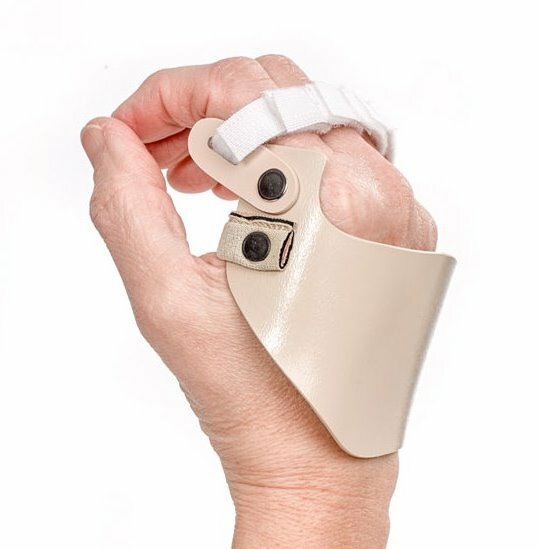 Because of the nature of Rheumatoid Arthritis and the variations in the deformities it causes, the manufacturer recommends consulting a healthcare provider to assure that the 3pp Radial Hinged Ulnar Deviation Splint Hand Splint is properly prescribed and sized. 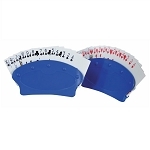 To size, rest hand on table top and measure the width across the 2nd to 5th MP (large knuckles) to size. Small fits 2-3/4 to 3 inches, Medium fits 3 to 3-3/8 inches, Large fits 3-3/8 to 3-5/8 inches. Please select carefully, this is a non-returnable item. 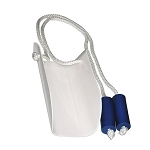 Material: Made of thin molded Kydex, lined in soft felt. Latex free. I've had ulnar deviation resulting from a way - early childhood accident that never should have happened. 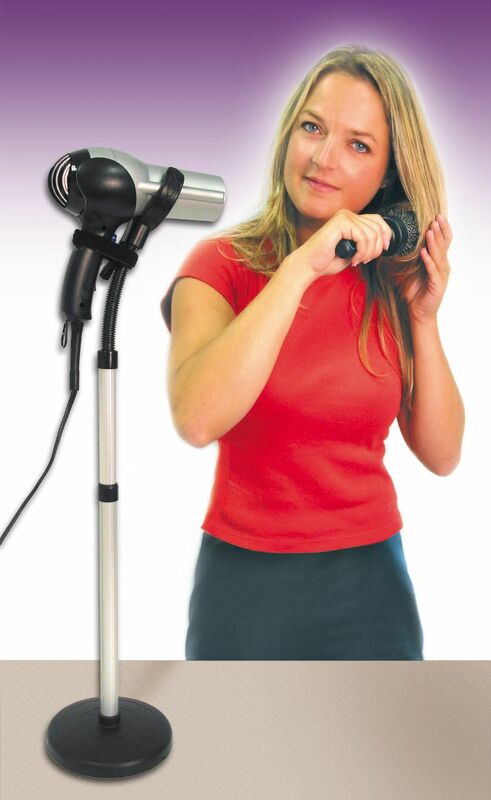 Anyway, I've lived with it, had surgeries for it and this item supports and cradles my hand perfectly! I wear it when I'm sleeping - Love It! bought for my 86 year old mom to re-align both of her fingers - she had it on for 2 hours and broke into her skin on wrist and fingers. waste of money and caused more problems. Q: How do you measure for hands,top or all around? A: Measure the top of the hand across the knuckles (pinky to index). Small fits 2 3/4 to 3 inches, Medium fits 3 to 3 3/8 inches, Large fits 3 3/8 to 3 5/8 inches. Q: Why not the left hand too? 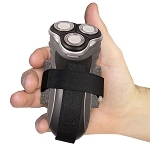 A: The product # for the 3pp Radial Hinged Ulnar Deviation Splint Left Hand is APP523. Q: is there a picture of a severe deviation? My husband has ulnar drift. 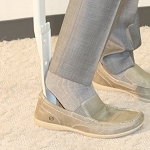 Want a night splint to prevent it from becoming severe. Can still use the hand. A: You can find many images of severe ulnar drift by simply Googling "Ulnar Drift". 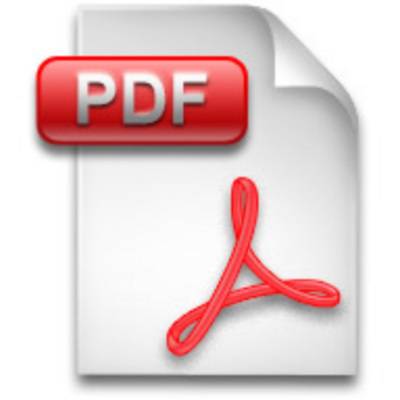 Clicking on "Images", right under the search box, to view examples.